Art 300 focuses on mini-figures influenced by M.U.S.C.L.E. figures. 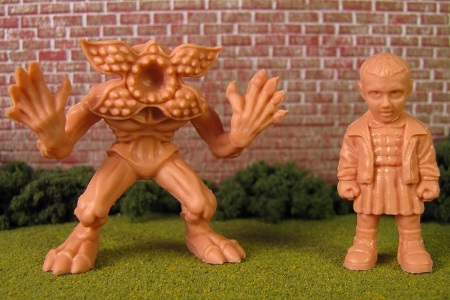 Stranger Minis, inspired by Stranger Things, was created by Alien Robot Monster. 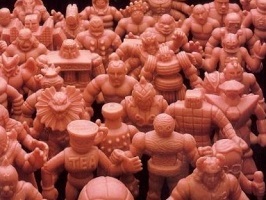 Art 200 focuses on custom M.U.S.C.L.E. figures. Alien Robot Monster has created a custom two-piece M.U.S.C.L.E. 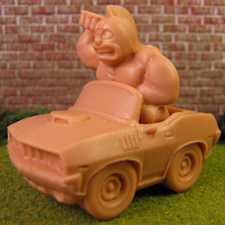 figure named M.U.S.C.L.E. C.A.R.S..